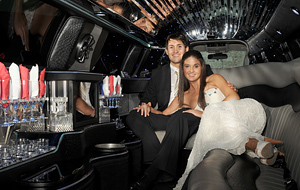 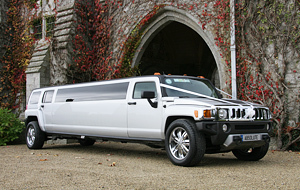 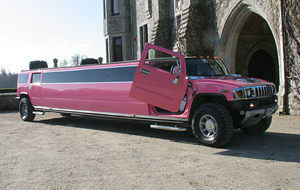 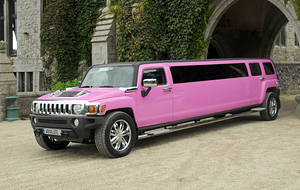 The Absolute Wedding Cars professional chauffeur service boasts a fully trained, uniformed crew, that have an implicit knowledge of the expectations of our customers, and who are able to offer a genuine VIP experience. 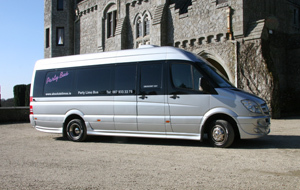 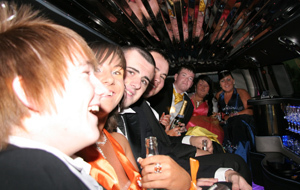 All of our chauffeurs are fully licenced, and have an in-depth knowledge of the Irish roads. 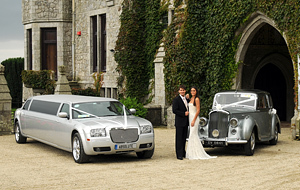 Our fleet of vintage and luxury cars, coupled with our first-class chauffeur service, can help to make your special day that little bit more extraordinary. 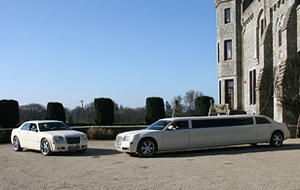 Amongst our vintage collection is a range of Bentleys, but we also boast a fine collection of modern cars and buses, including Mercedes, Hummer, and Chrysler Bentley. 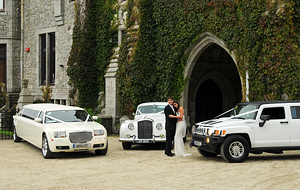 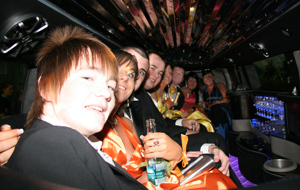 Coupled with our exceptional chauffeur services, we are able to lend an air of authentic luxury to your life. 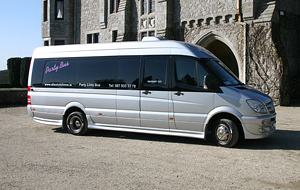 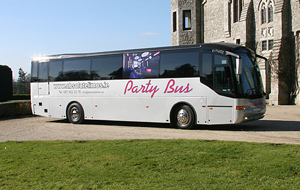 If you would like to view our fleet, please follow the ‘Gallery’ tab across the top menu.